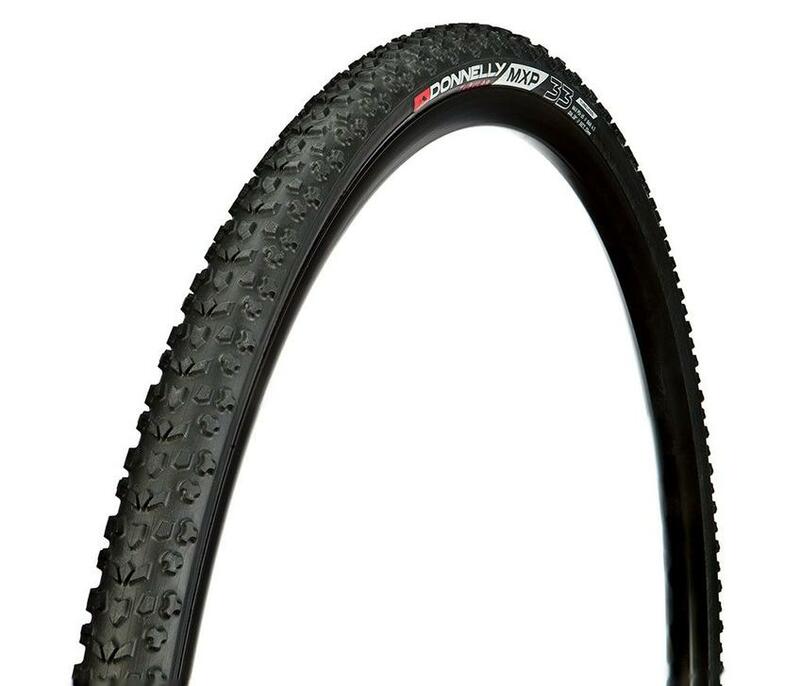 The MXP cyclocross tire features an intermediate tread pattern to create an excellent all-conditions tire. The MXP is named after the airport code for Milan, Italy, a World Cup venue that calls for an all-conditions tire. The tread is an updated version of the classic Grifo profile. Some of the changes include cuts in the central chevrons to allow the tread to flex and more aggressive side knobs with a shape inspired by a soccer cleat. The MXP is designed for a wide variety of conditions and variable surfaces. It excels on grass, loose dirt, sand, moderate mud, hard pack, snow and pavement. 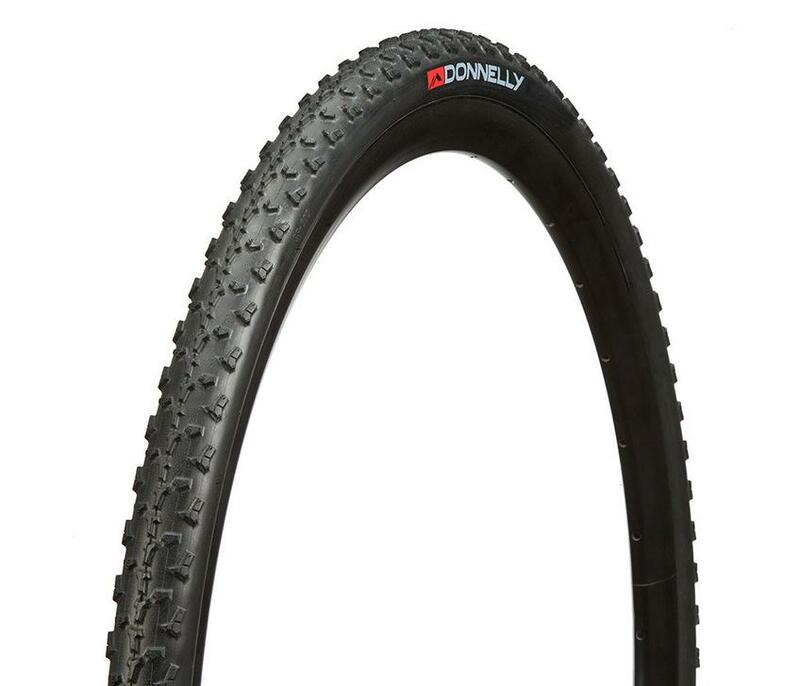 If you could only have one cyclocross tire, this is the one to have. *Tread: Center chevrons and staggered side knobs for all-conditions. NOTE: This tire is for 507mm ISO rim (24 x 1.5 to 2.125) and will not fit 24 x 1/8, 24 x 1 3/8 E5 (600A) 540mm ISO rim. From Greg of Crested Butte, Colorado on 9/23/2018 .